In his second inaugural address, President Bush pledged to “bring democracy to the world.” But his words mask policies that empty noble concepts like ‘democracy’ of their true meaning--government, of, by and for the people. Never before have people in the West shown such disenchantment with the version of democracy they get. And never before has so much of humanity registered such alarm at the ambitions of a great power. 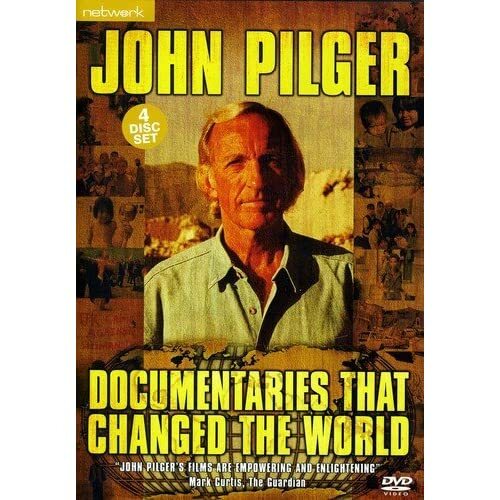 "The War on Democracy" demonstrates the brutal reality of America’s notion of ‘spreading democracy.’ As award-winning journalist John Pilger documents, America is actually conducting a war ON democracy, and true popular democracy is now more likely to be found among the poorest of Latin America, whose grassroots popular democratic movements are bursting forth despite U.S.-backed suppression. Interviewees in the film include President Hugo Chavez of Venezuela as well as U.S. government officials who ran the CIA’s wars in Latin America in the 1980s--who reveal more about U.S. policy than any official statement. 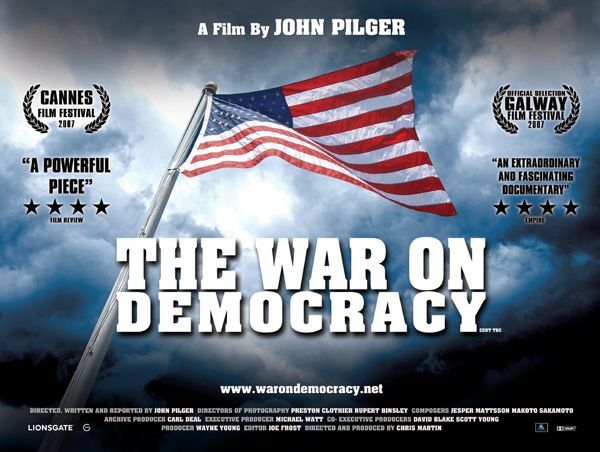 "The War on Democracy," however, is a hopeful film, for it sees the world not through the eyes of the powerful, but through the hopes and dreams and extraordinary actions of ordinary people. Although set mostly in Latin America, it is a metaphor for all the world. Wheelchair accessible. Sponsored by Peninsula Peace and Justice Center.